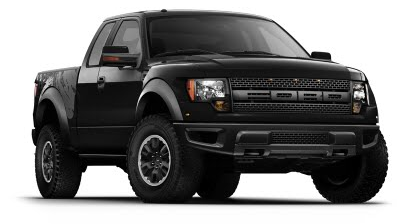 What is the difference between a Ford Raptor Supercrew and Ford Raptor Supercab? Decide what is best for you. It cost $2765.00 less than a supercrew. A foot shorter will make it fit better in your garage. Shorter wheelbase makes it better for offroading. Less room for passengers in the back. 2000 pound less towing capacity. Less convenient with smaller doors in the back. More legroom second row. Great for passengers. Can tow 2000 pounds more than the supercab. Convenient with full doors in the back. The Supercrew costs $2765.00 more than the Supercab. A foot longer may make it not fit in your garage. Harder to park because it is longer. Less offroad capable because of longer wheelbase. Heavier may make it sluggish.